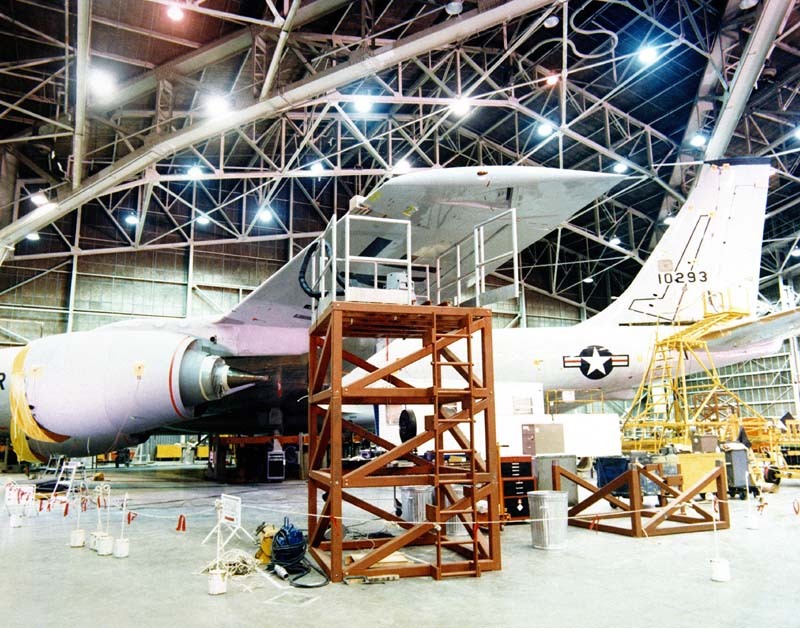 In 1982, the US Air Force began a program of upgrading KC-135A, E and Q's to KC-135R; 61-0293 was the first KC-135A to receive the KC-135R upgrade. 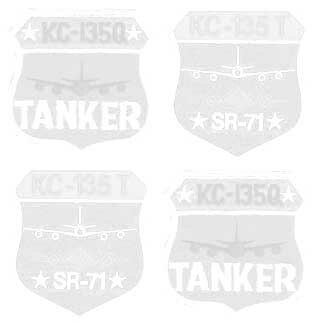 All surviving KC-135Q's eventually received the same upgrade, and were redesignated as KC-135T's afterwards. The improved performance of the CFM-56 engine upgrade was crucial to the ongoing support of the SR-71. Refuelling was normally done at a speed of about 325 knots. As the blackbird took on more fuel, it became heavier, and had to fly faster, or with a higher angle of attack, in order to stay in formation with the tanker. 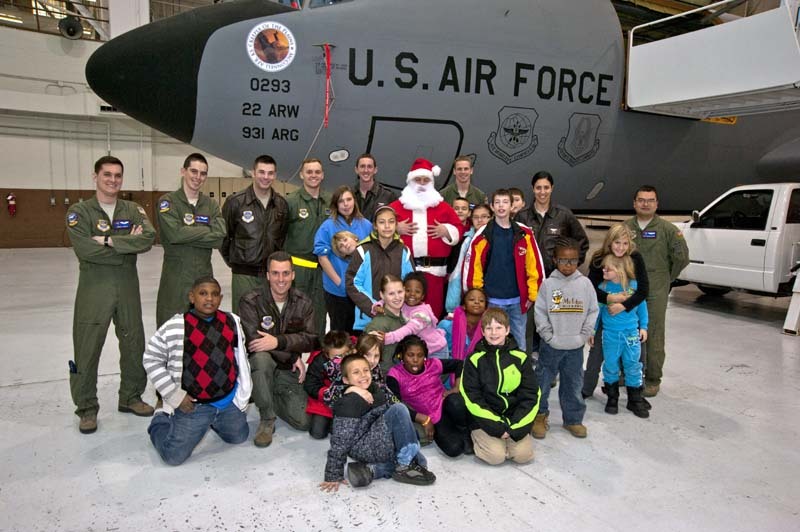 As the late General Doug Nelson once explained, "by the end of the refueling track, the blackbird was flying as slowly as it could, and the KC-135Q was flying as fast as it could!" 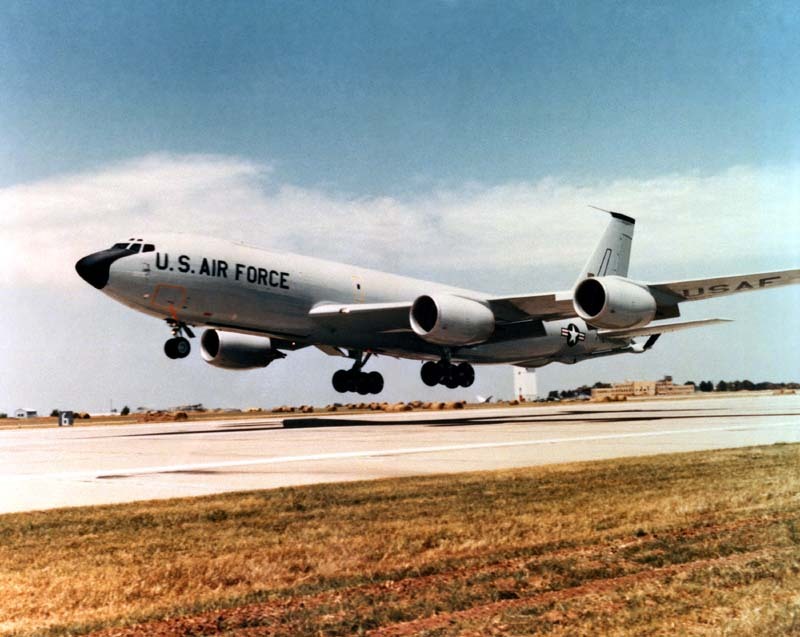 The upgraded engines gave the KC-135T more power, and with it the ability to fly faster at the same altitude. 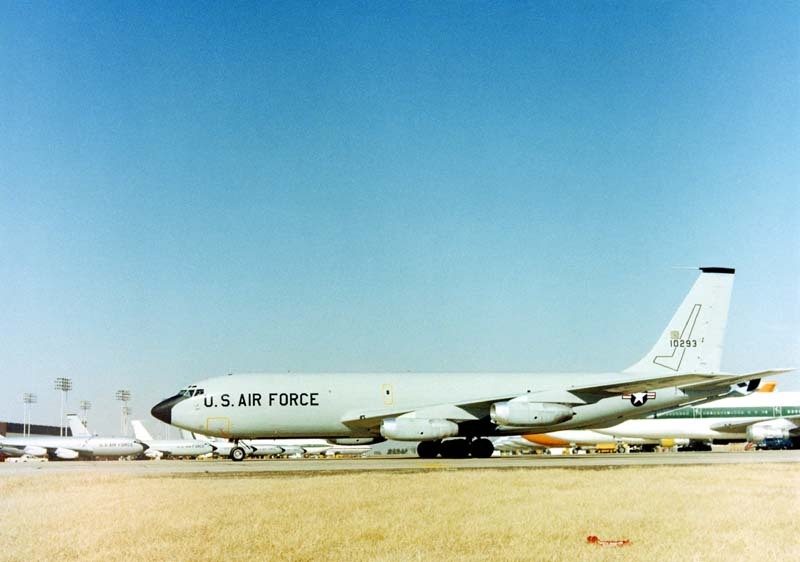 61-0293 is now assigned to the 22nd Air Refueling Wing at McConnell Air Force Base, Kansas.